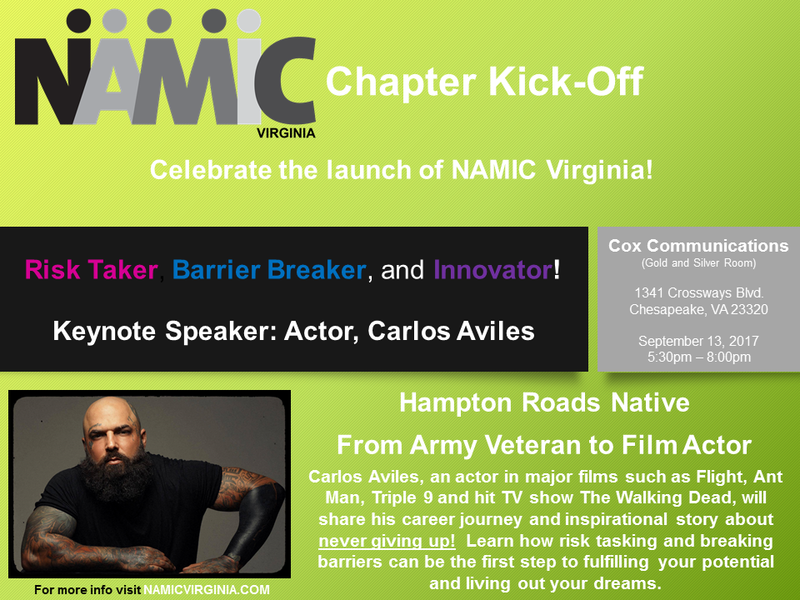 NAMIC VA is celebrating becoming one of NAMIC’s newest chapters! Join us for an evening of dynamic and empowering conversations with industry professionals in Hampton Roads. Next Post NAMIC Virginia PaintNite Fundraiser!